I came from a musical family and I was not the most talented by far. I used to have to have my older sister tune my guitar for me as she had a much better ear. When I was 20 I took lessons from a local musician (Casey Ostrowski) who had a music degree from the U of Chicago and from him I learned some musical theory and the modes. While I learned the theory in the first few years I spent the last 30+ years putting it into practice on the guitar. 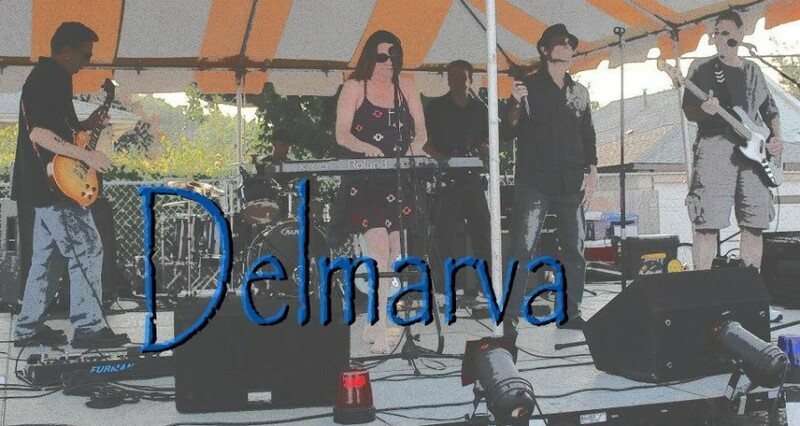 Delmarva was formed four years ago as a writing progressive rock band. 11 mile ride was a song written in the depths of one of Chicago’s brutal winters. Essentially there is a bike path near where I live that has a 11 mile stretch that is one my favorite rides. All during the spring through fall I am out there enjoying the scenery, wildlife and other bike riders out on the trail. During the dark days of winter the memory of that ride soon to come keeps me going and hoping for spring. 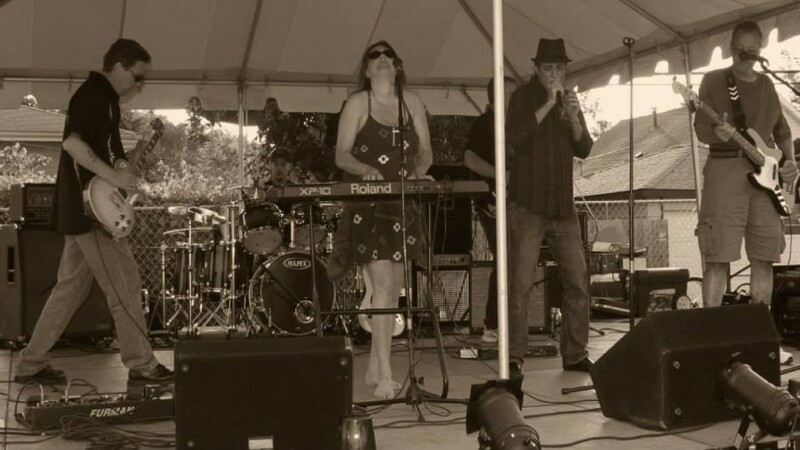 Eleven Mile Ride was replicated by Delmarva taken into studio and mastered in 2014. Being able to express myself on my instrument and bringing my music to my band mates and the world at large. Delmarva is an awesome band full of multi talented musicians and has just blossomed with some awesome songs to many to mention. But, we love them all. I would like to have St. Peter greet me at the Pearly Gates hand me a guitar and point me in the direction of the Celestial Band. Should be pretty good with the likes of Elvis, Jimi, Janis, Mr. Morrison, John Bonham… I could go on. I do want to give a special mention to Huw Lloyd Langton who passed away in Dec 2013 as he was a huge influence in my musical development.